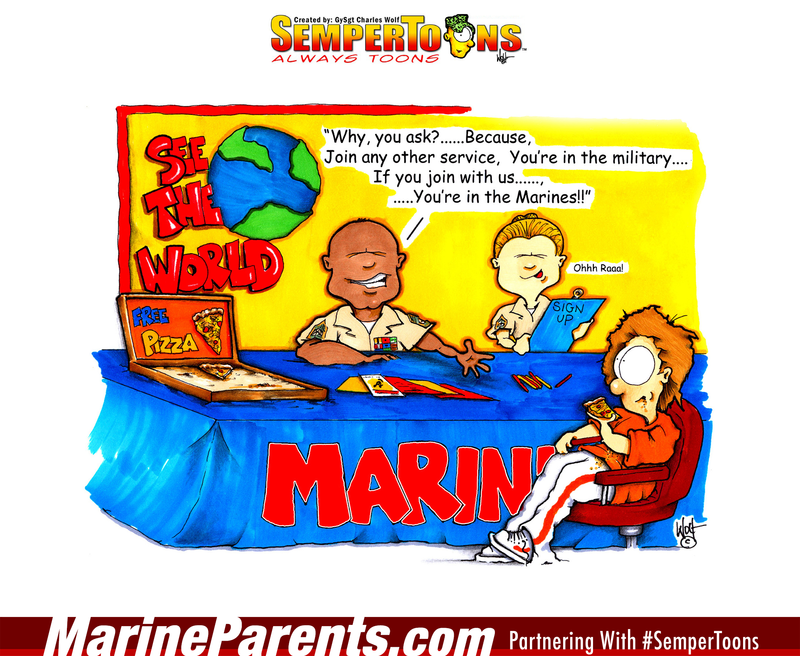 Gunny Wolf from SemperToons has created this cartoon that features a kid talking to a recruiter about why he should join the Marines. Shop Why Join? SemperToons at the EGA Shop.